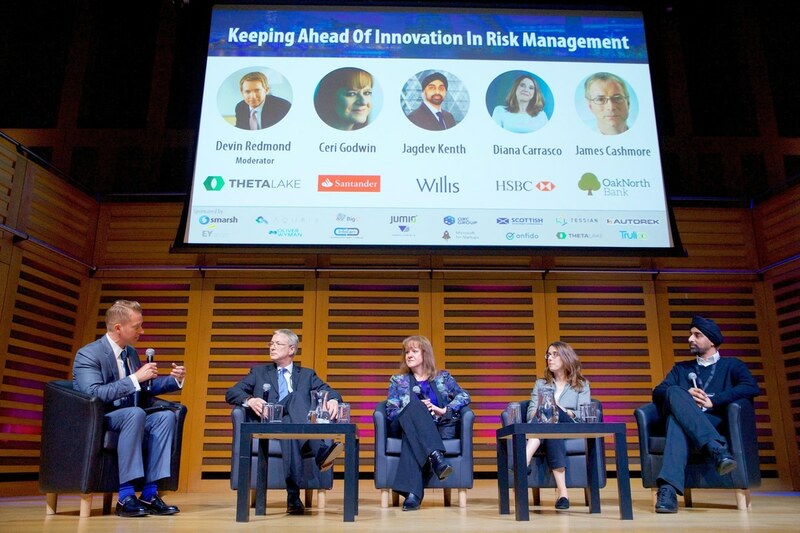 Banks need to take more risks and be prepared to implement something that might fail, according to a panel at the Global RegTech Summit 2018. Compliance officers and banks need to combat risk as soon as possible, but sometimes implementing solutions can take too long once all testing of solutions has been completed. The panel at the Global RegTech Summit which included, senior staff from Theta Lake, OakNorth Bank, Santander, HSBC Digital Bank and Willis Towers, discussed the current trends in the RegTech market and how they keep ahead of innovation in risk management.